Though streetwear and sneakers is closely associated with basketball nowadays, the early days of hype shoes found a focal point in models created for a different sport: skateboarding. The Nike Dunk SB (which was also inspired by basketball) was one of the earliest silhouettes to cause people to go into a frenzy and later on it was succeeded by the slimmer, sleeker SB Janoski as a most wanted pair. Honestly, we haven't thought about them or had them on feet lately, but this pastel colorway is taking us back to the days we couldn't have enough. 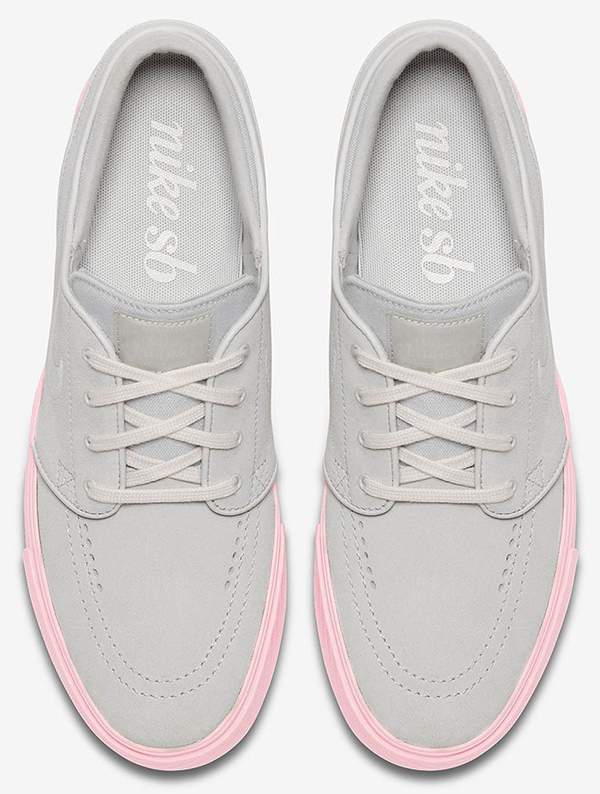 Done in "Vast Grey" and rocking a delightful "Bubblegum Pink" sole, we remember the times it would be the sneaker of choice for almost any outfit—their design went well with everything from shorts to pinrolled denim. 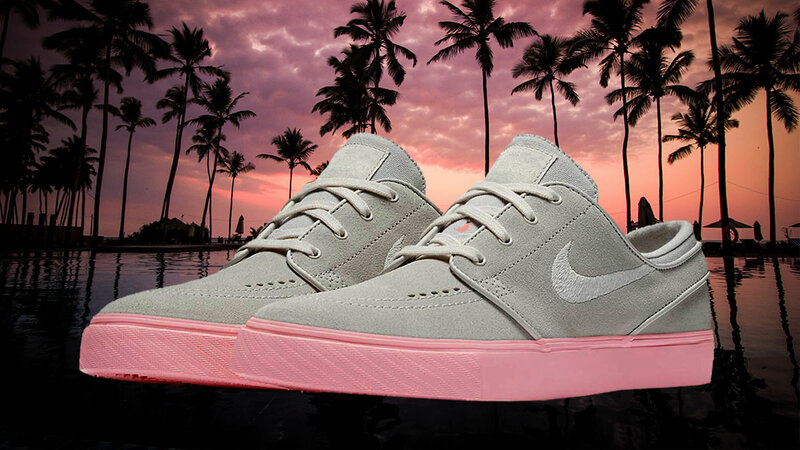 If you miss the comfort and go-anywhere vibe of a good skater shoe, maybe it's time to pick up a pair of Janoskis once again. Alternatively, if you've been wanting some pink in your closet, this fits the bill very well, too.